Technical problem ki wajah se iss dafa "Most Active Members" ki list post nahi ho sakay gi. InshAllah jese he problem solve hoi post kar di jayegi. Our Most Active Members!!!! (19th Nov-30th Dec13) are..
тнє ѕ๏lιтαяу, Everlasting Smile and sahil-E-tamana !!! You guys are on Top 3 this time!! Well done guys !!! A big round of applause for all of you guys!!! Good luck and happy posting next time.!! Thank you тнє ѕ๏lιтαяу for your appriciation. 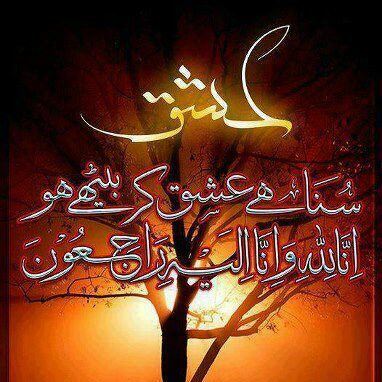 Specially to... тнє ѕ๏lιтαяу, khadija. and Dignity!!! You guys are Top 3 this time!! Well done!!! What's wrong with rest of the members?? and тнє ѕ๏lιтαяу you could have done better... after 4 months of outstanding posts..your No of is decreasing.. com'on guys...... get active and keep on posting..
Next dekhtay hain kon ata hai Top 3 per. Good luck and happy posting!! Specially to... тнє ѕ๏lιтαяу, kash11 and Dignity!!! You guys are Top 3 this time!! Well done!!! And good job to rest of the members..
Good luck and happy posting everyone...!! Good luck & happy posting all of you...!! A big round of applause for all of you guys!!! 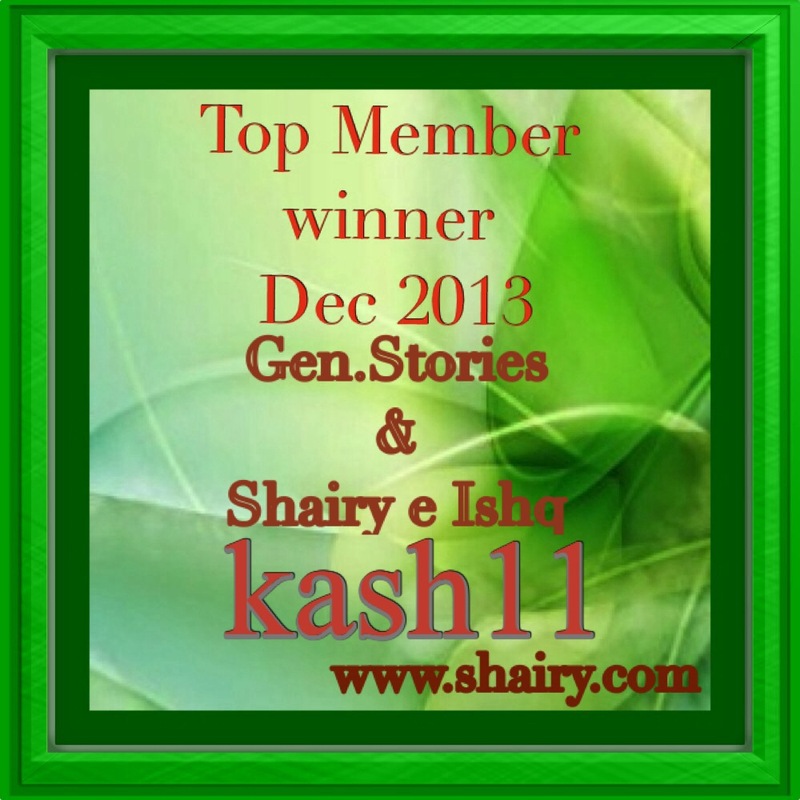 Specially to our top 3 members... kash11, Dignity and khadija !!! 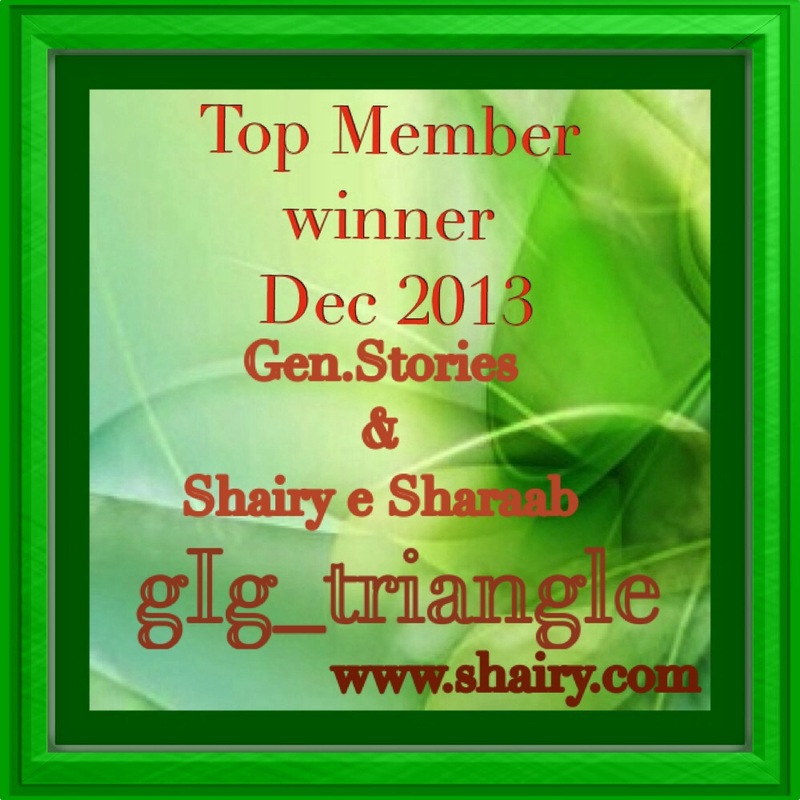 And soonifari, memories, yasir_yasi and lubnaikhlaq who has just been active and being part of this list... Well done!!! And good job to the rest of the members..